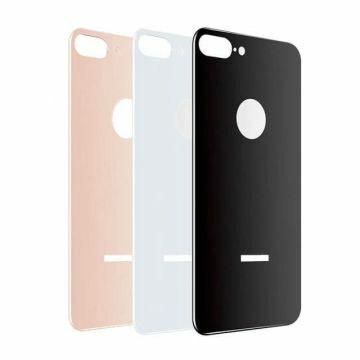 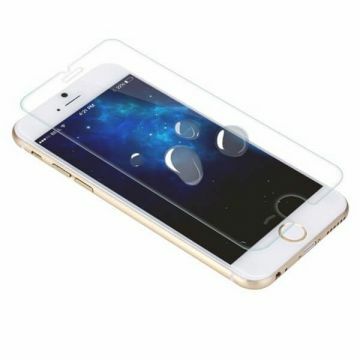 Gebogener 3D-Schutz aus gehärtetem Glas mit schwarzem Umriss des iPhone X Geben Sie Ihrem iPhone mit dieser aufprallabsorbierenden Frontschutzfolie vollen, effektiven und diskreten Schutz. 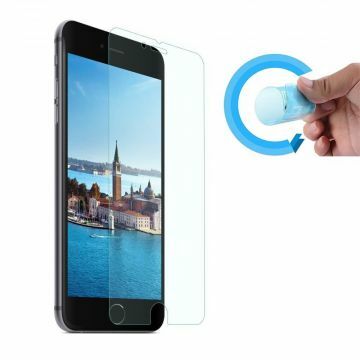 Trotz seiner dünnen Dicke absorbiert dieser Film besonders Stöße und Schläge und bietet gleichzeitig eine gewisse Berührungsempfindlichkeit. 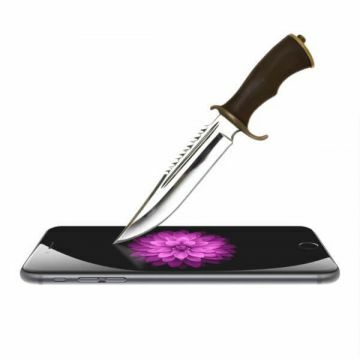 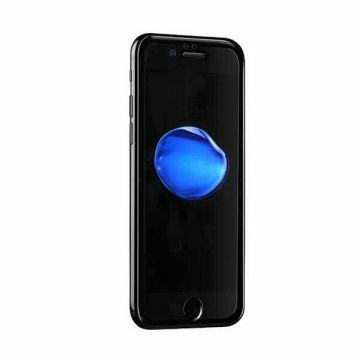 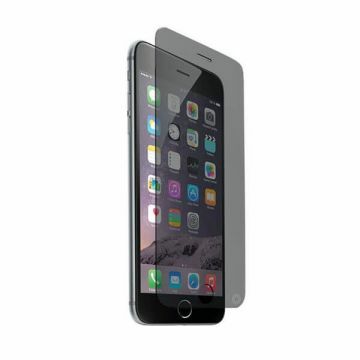 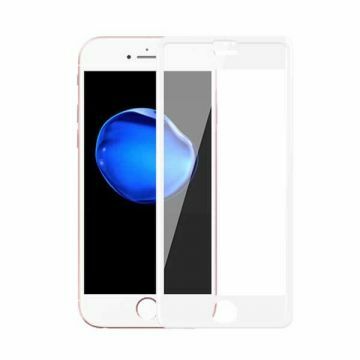 Back Tempered glass Screen Protector for iPhone 7 Plus or iPhone 8 Plus This tempered glass protection screen is made with specially processed glass to protect your iDevice's screen from shocks and scratches by effectively in absorbing the impact. 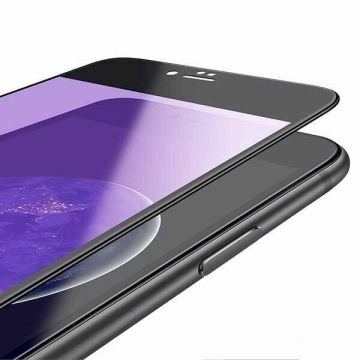 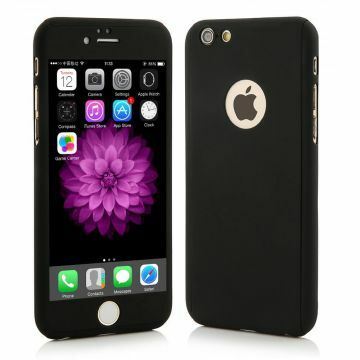 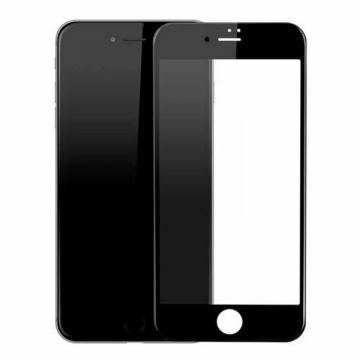 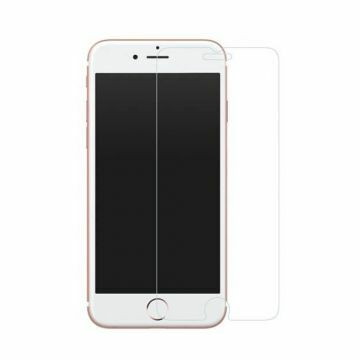 Back Tempered glass Screen Protector for iPhone 7 or iPhone 8 This tempered glass protection screen is made with specially processed glass to protect your iDevice's screen from shocks and scratches by effectively in absorbing the impact. 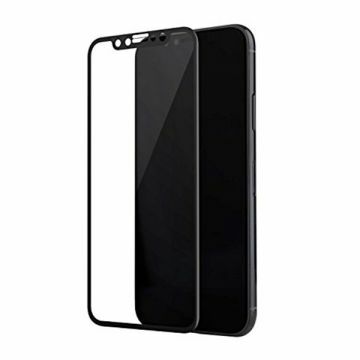 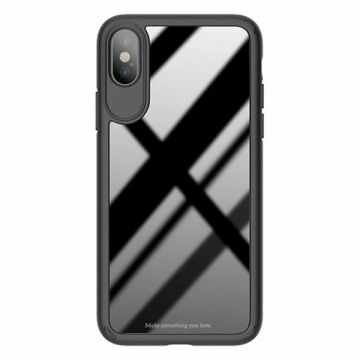 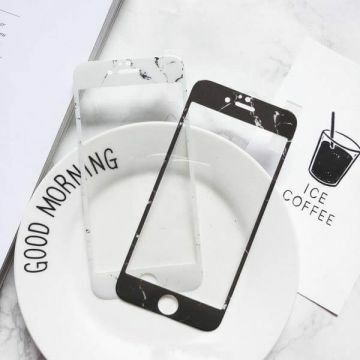 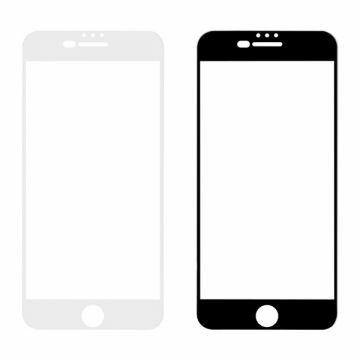 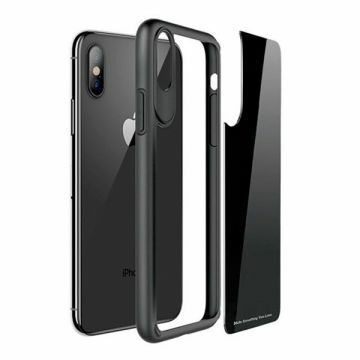 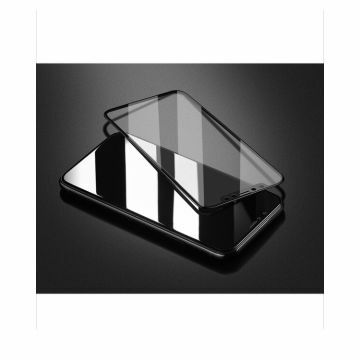 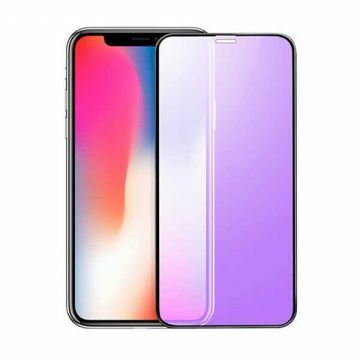 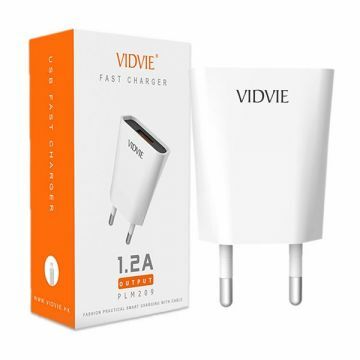 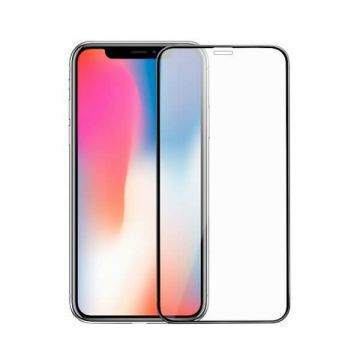 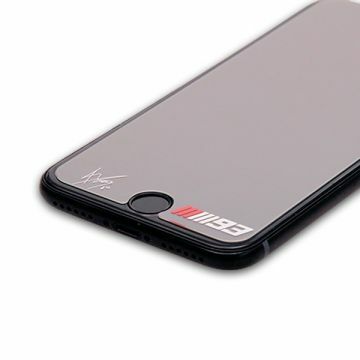 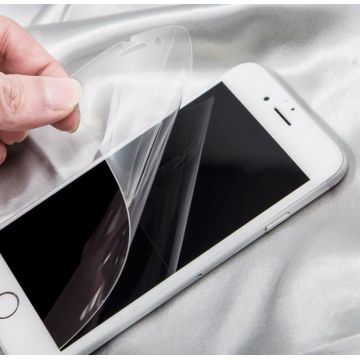 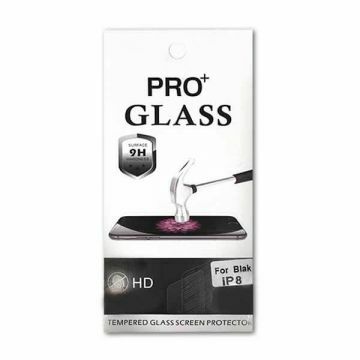 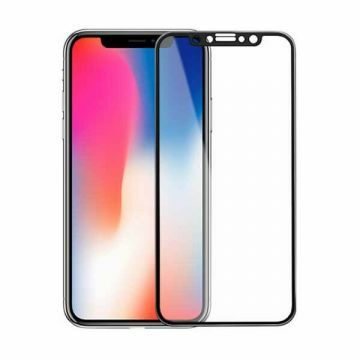 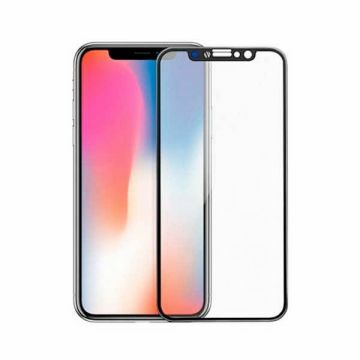 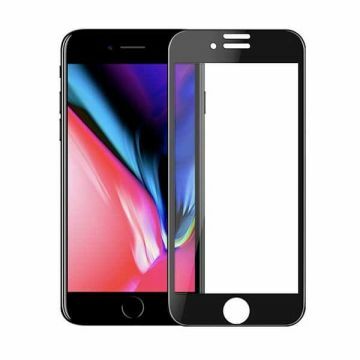 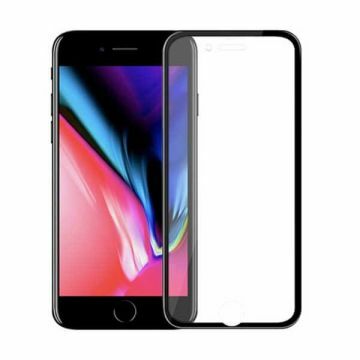 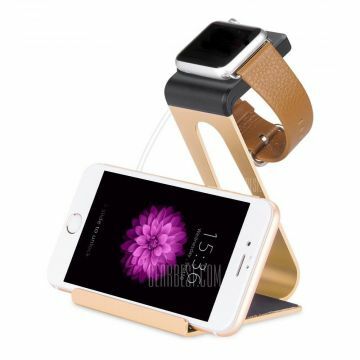 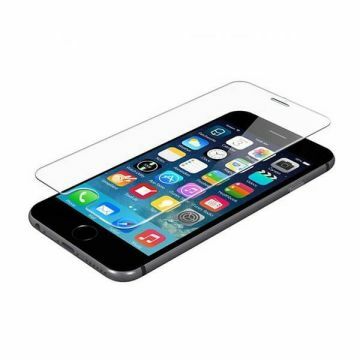 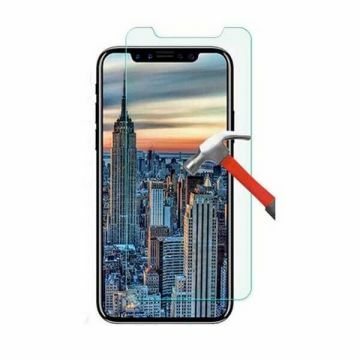 Back Tempered glass Screen Protector for iPhone X This tempered glass protection screen is made with specially processed glass to protect your iDevice's screen from shocks and scratches by effectively in absorbing the impact. 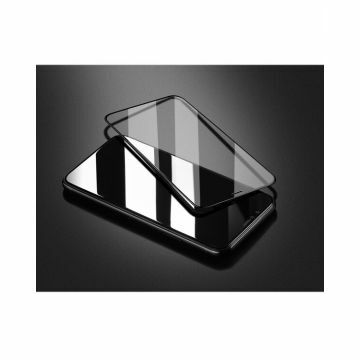 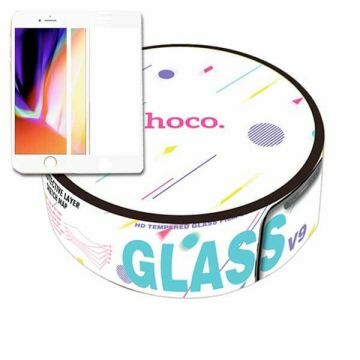 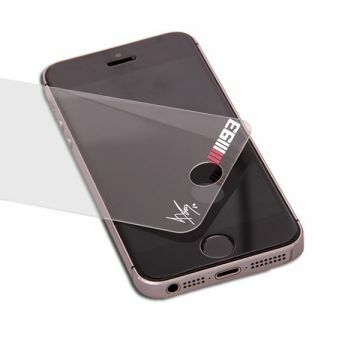 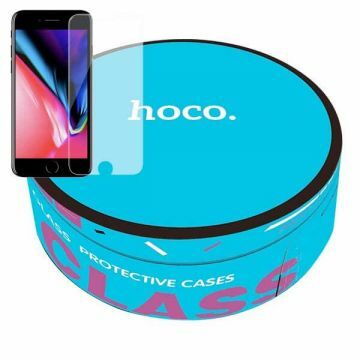 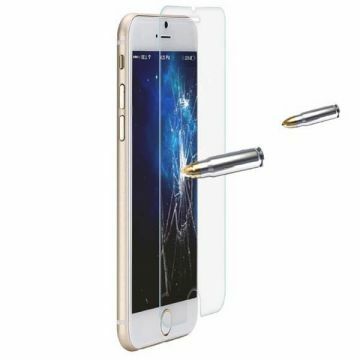 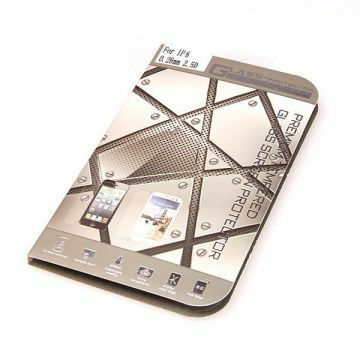 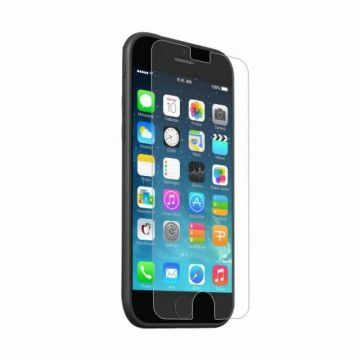 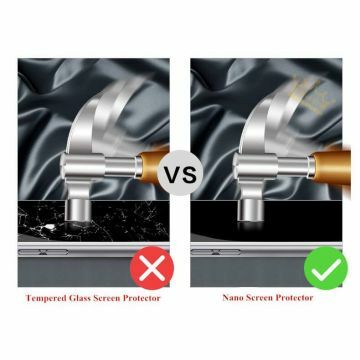 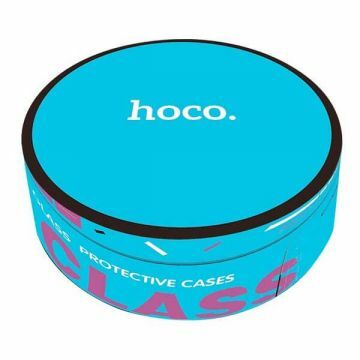 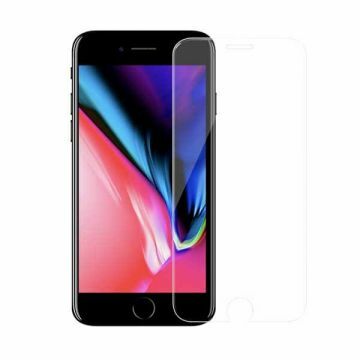 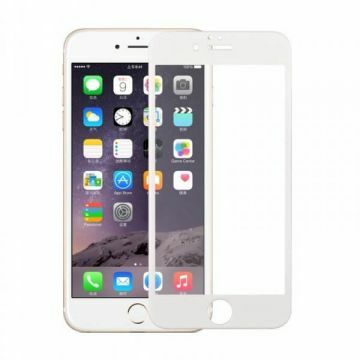 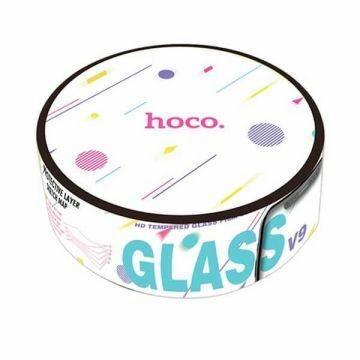 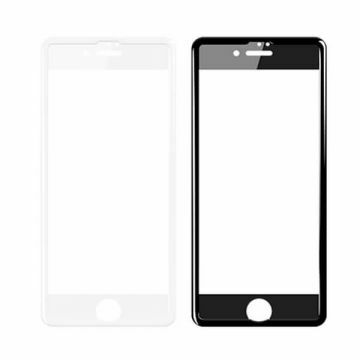 Front 0,26mm Tempered glass Screen Protector for iPhone X This tempered glass protection screen is made with specially processed glass to protect your iDevice's screen from shocks and scratches by effectively in absorbing the impact. 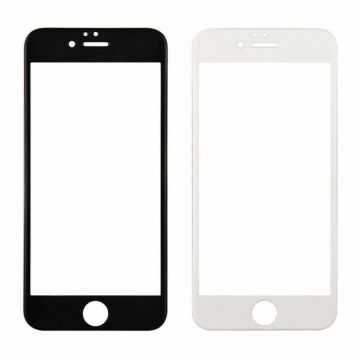 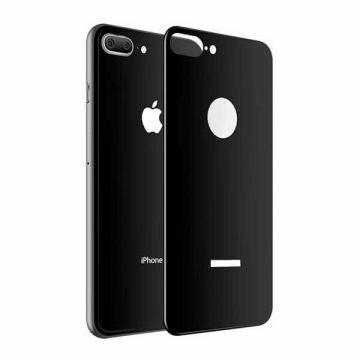 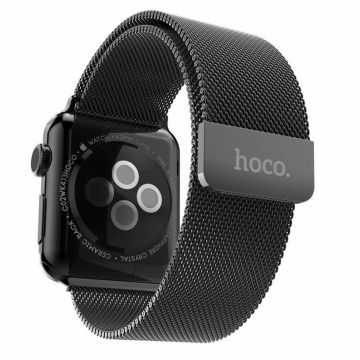 Vorne Schutzblatt 0,26MM im Hartglas Für iPhone 7 Plus Vorne Schutzblatt im hartglas für iPhone 7 Plus.Bieten Sie in Ihrem iPhone einen ebenso wirksamen wie diskreten Schutz dank diesem Schutzfilm an. 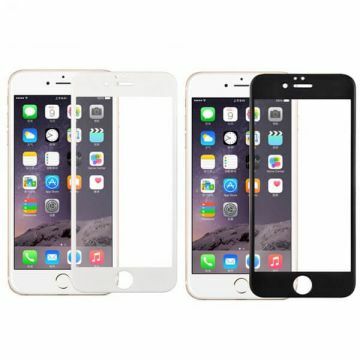 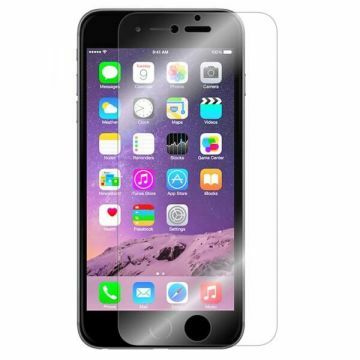 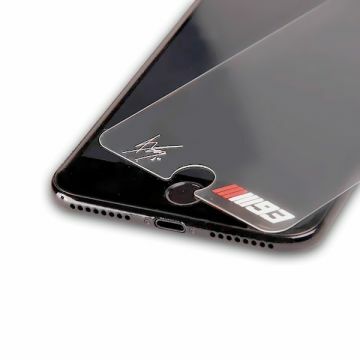 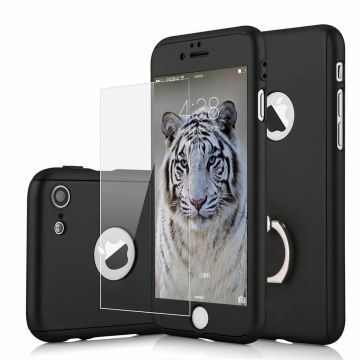 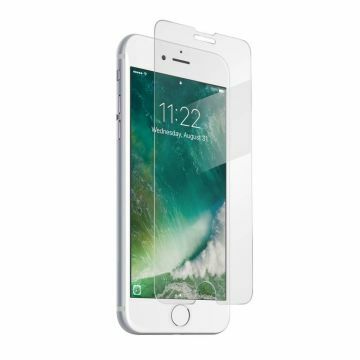 Front 0,26mm Tempered glass Screen Protector for iPhone 7 This tempered glass protection screen is made with specially processed glass to protect your iDevice's screen from shocks and scratches by effectively in absorbing the impact. 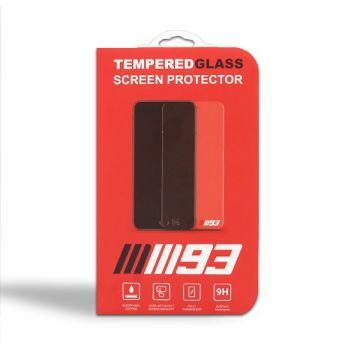 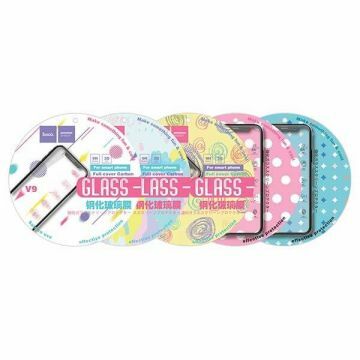 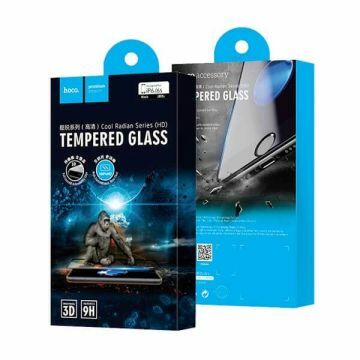 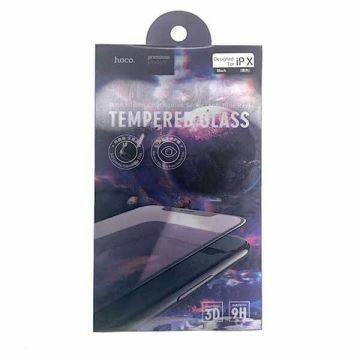 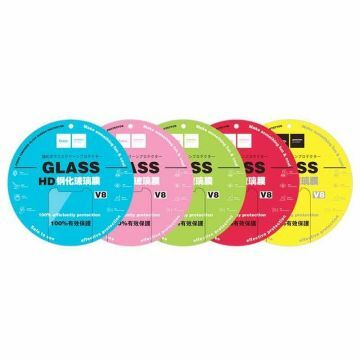 Pack of 5 Tempered glass 0,26mm iPhone 8 / 7 / 6S / 6 This tempered glass protection screen is made with specially processed glass to protect your iDevice's screen from shocks and scratches by effectively in absorbing the impact. 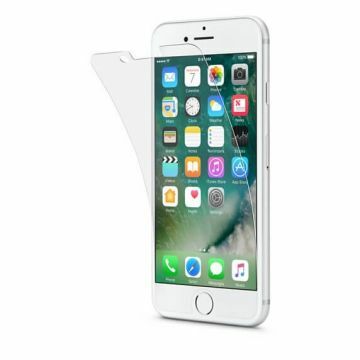 Pack of 5 Tempered glass 0,26mm iPhone 7 Plus This tempered glass protection screen is made with specially processed glass to protect your iDevice's screen from shocks and scratches by effectively in absorbing the impact. 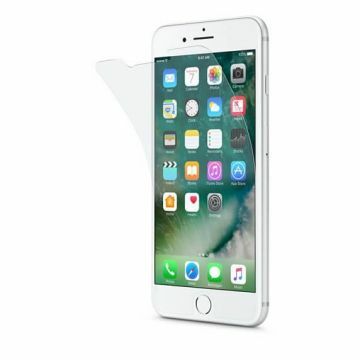 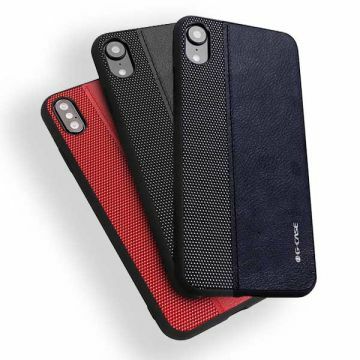 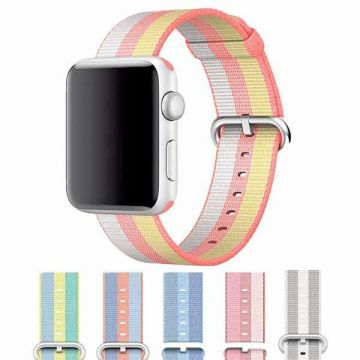 Kristallklare Schutzfolie für iPhone 6 Protektiver Film für iPhone 6.